Other Info:	Note: Item pictured is representative and may not be the actual item you receive. All are used. 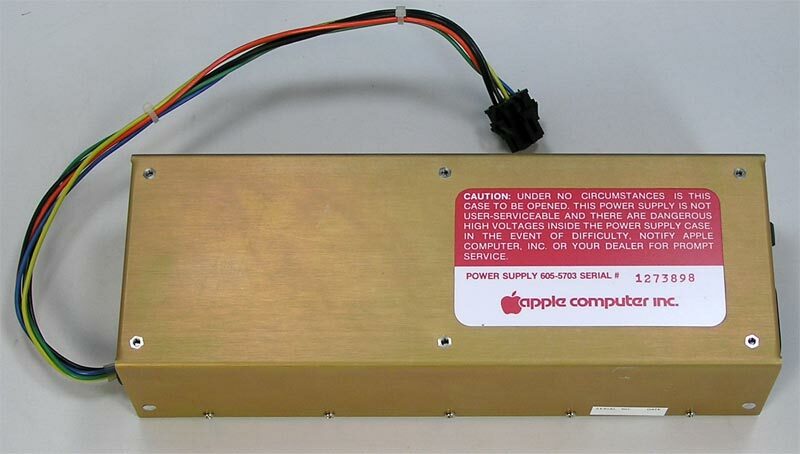 This Power Supply will work in the Apple ][ Plus and //e. With some modifications, I understand it will also work in the ][. 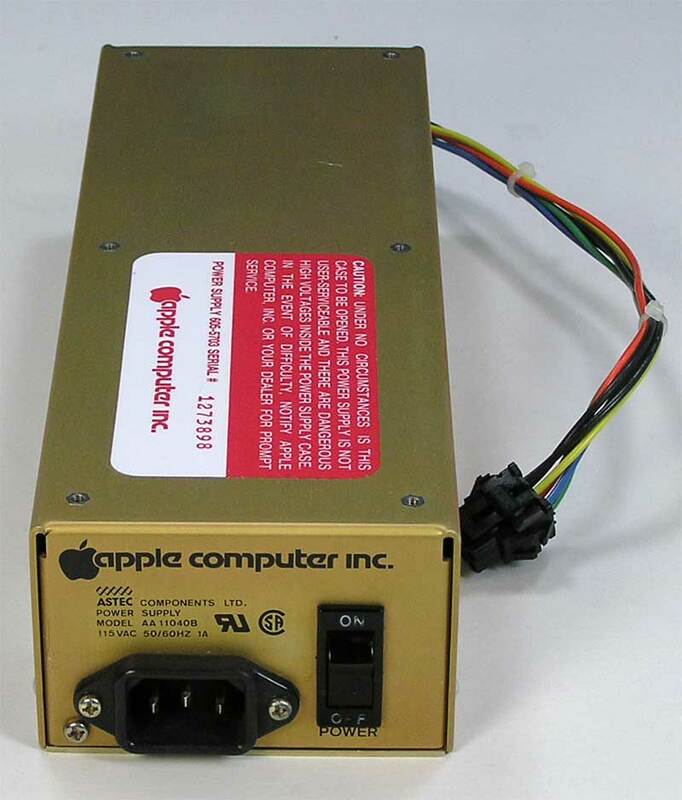 Apple part numbers include 699-0133, 699-0136, 606-5001, 605-5703, 825-0510-A and others as I come across them. 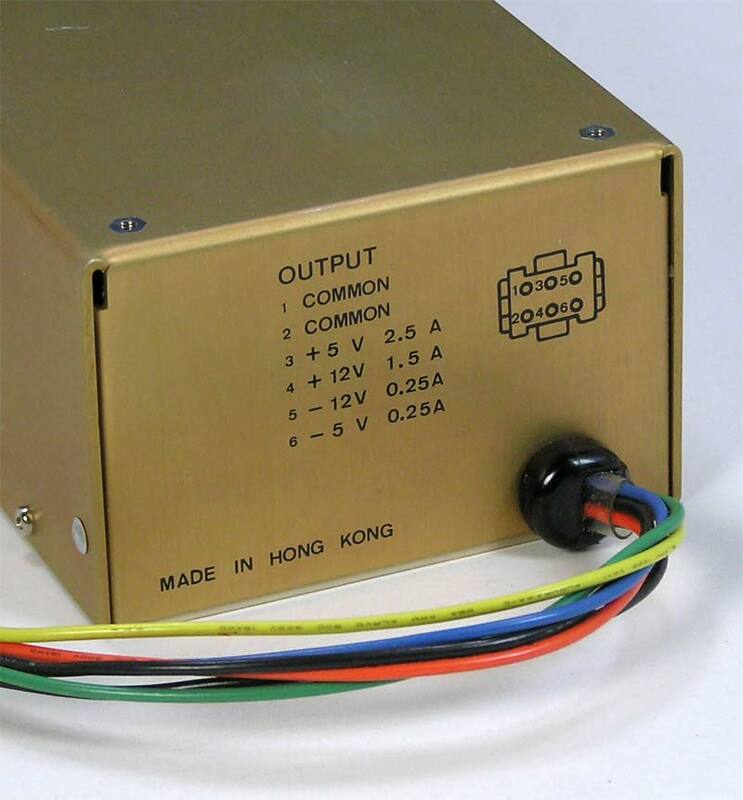 Power supplies may be made by Astec or Dyna Comp. They may be gold / bronze as pictured or silver and may have ventilation holes. The Power Supply that you receive may be any of the above.